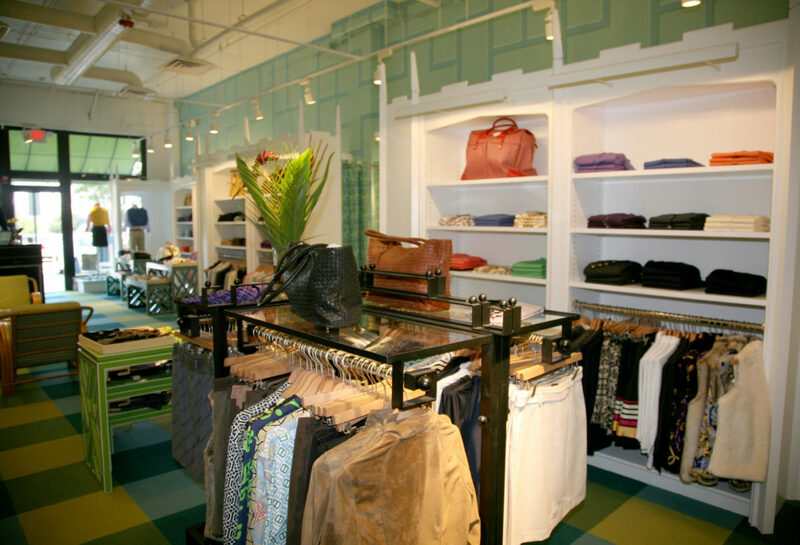 Some 35 years ago, two brothers named McLaughlin decided to create a distinctive clothing establishment designed to present their take on classic American sportswear and accessories in elegantly comfortable surroundings with superior customer service. 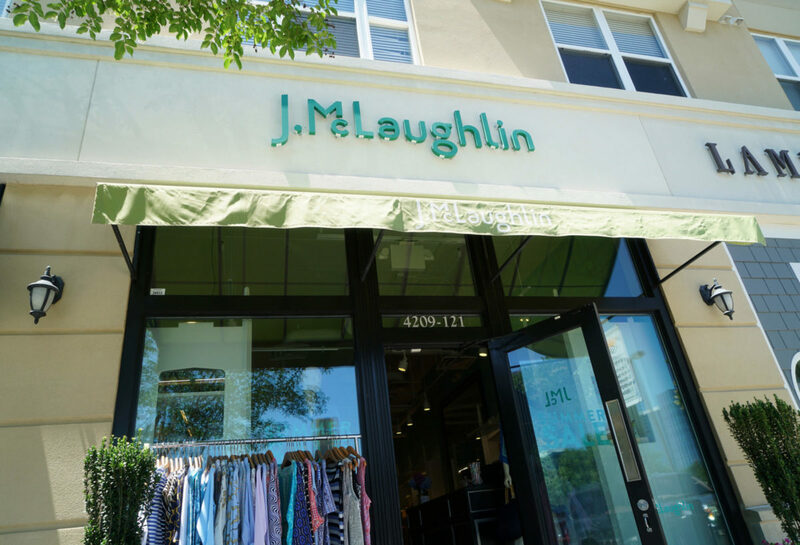 Today, the J.McLaughlin brand has grown to over 70 stores. 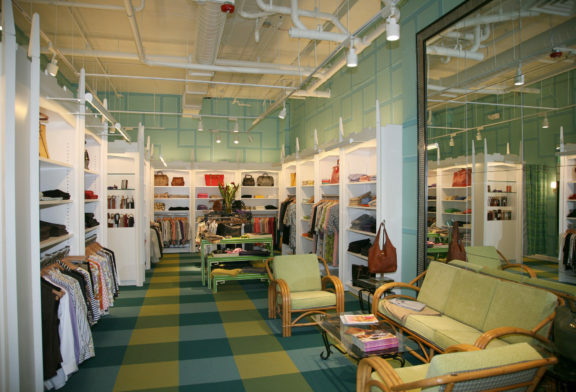 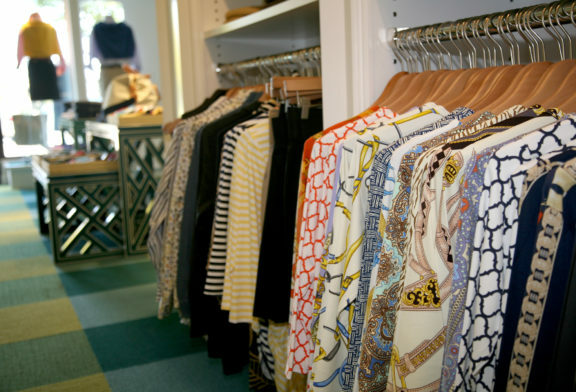 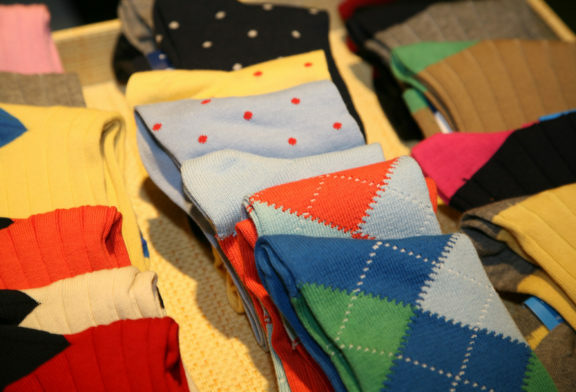 Our location in Raleigh offers the discerning customer a well-chosen selection of women’s and men’s clothing and accessories, all featuring our uniquely well-bred sense of style, color and pattern.